Vicente Del Bosque is standing by Lionel Messi when asked to pick between the Argentine star and rival Cristiano Ronaldo. 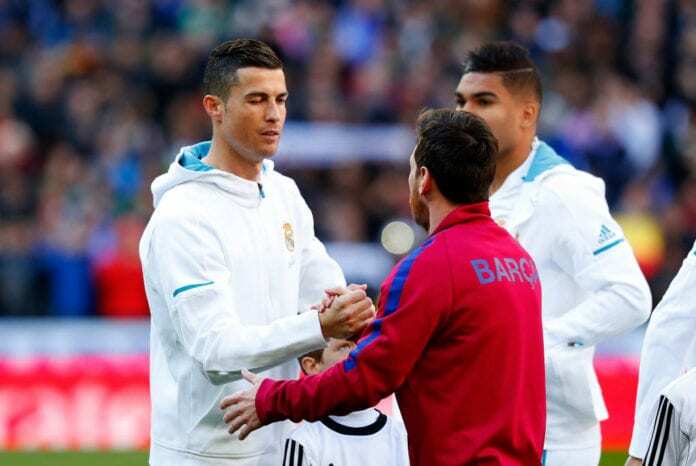 Much has been made in the past over which of the two superstars is the better player with both of them managing an incredibly high goal and assist tally over the years, whilst winning a record Ballon d’Or five times each. While Luka Modric’s 2018 Ballon d’Or win ended Messi and Ronaldo’s decade-long dominance of football’s most highly-coveted individual prize, the pair are still widely regarded as the best on the planet. 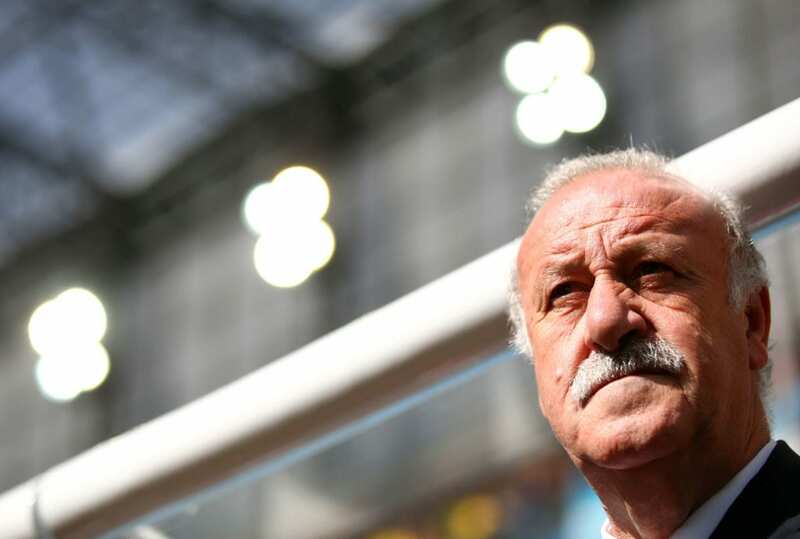 If he had to pick between them, however, former Spain and Real Madrid coach Del Bosque would go with Messi due to his more natural ability. “He [Messi] almost always plays well,” Del Bosque told RAC1. “There are players who never do it wrong. He has an impressive regularity. He is a great player. “I’m staying with Messi. I see a more natural soccer player, from his time in the neighbourhood, playing with friends on the street. 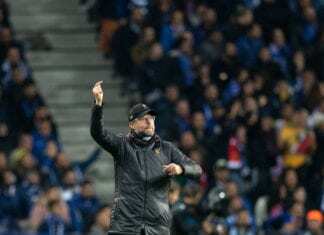 Deportivo Alaves host treble-chasing Barcelona at the Mendizorrotza Stadium on Tuesday night. Del Bosque, who led Real to two La Liga and Champions League crowns during his time in charge at the Spanish capital, is certain that Los Blancos are missing Ronaldo’s scoring prowess this season. But the 2010 World Cup winner is also convinced that the likes of Gareth Bale and Karim Benzema are up to the task of filling the void left by Ronaldo. “He [Ronaldo] is a player who guarantees many goals and now it is harder for Madrid to score them,” said Del Bosque. Del Bosque’s old team Real Madrid will go up against Messi’s Barcelona tonight in the second leg of their Copa del Rey semi-final tie with kick-off set for 9:00 PM (CET) at the Santiago Bernabeu. The aggregate scoreline between the two sides is 1-1.